Apple has announced its plans for its financial call later today, announcing plans to initiate a dividend and share repurchase program commencing later this year. Going before the Board of Directors, Apple will initiate a quarterly dividend of $2.65 per share in its fiscal fourth quarter, which begins on July 1, 2012, having already authorised a $10 billion share repurchase program which will commence in the company’s fiscal 2013, which begins on September 30, 2012. “We have used some of our cash to make great investments in our business through increased research and development, acquisitions, new retail store openings, strategic prepayments and capital expenditures in our supply chain, and building out our infrastructure. You’ll see more of all of these in the future. Combining dividends, share repurchases, and cash used to net-share-settle vesting RSUs, we anticipate utilizing approximately $45 billion of domestic cash in the first three years of our programs. What Apple would do with its cash has long been a topic for discussion, with analysts and investment specialists going crazy predicting what it would do. With the company announcing that it would talking about its decisions on spending its accumulated cash in a conference call, starting at 6am PDT, speculation ran rife that the company would announce an acquisition or major investment. We suggested that the most likely announcement would a dividend to shareholders, or stock buyback — in reality it was both. The call is about to start, we will of course be tracking it. 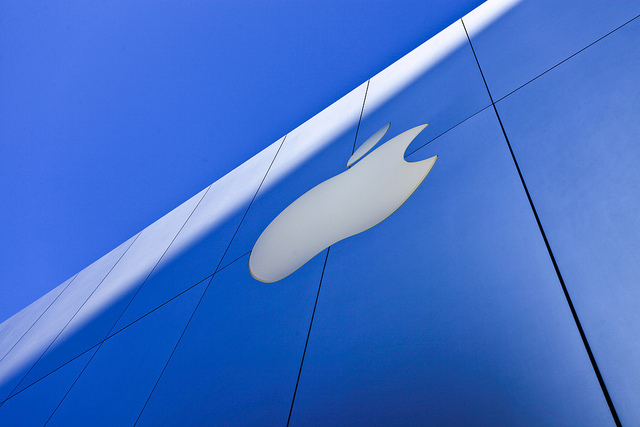 Stay tuned for more updates on what Apple has planned with its dividends and share buybacks. CUPERTINO, Calif.–(BUSINESS WIRE)–Apple® today announced plans to initiate a dividend and share repurchase program commencing later this year.